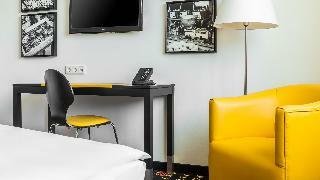 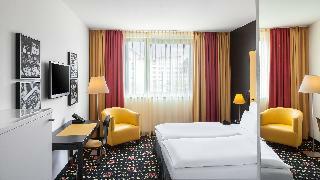 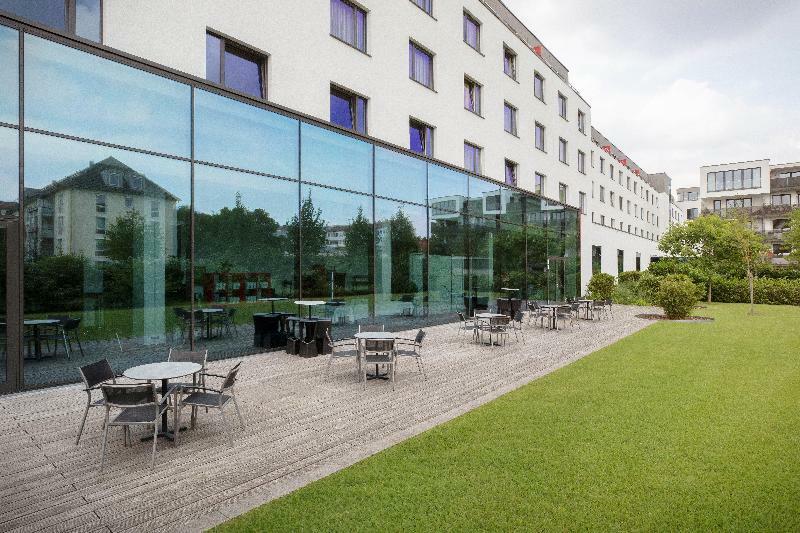 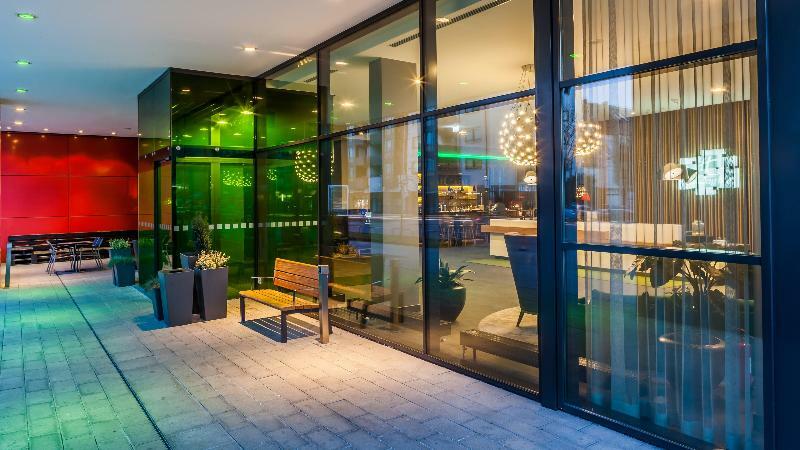 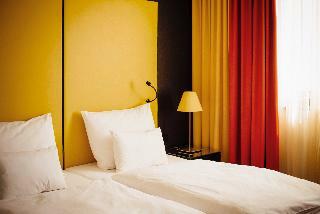 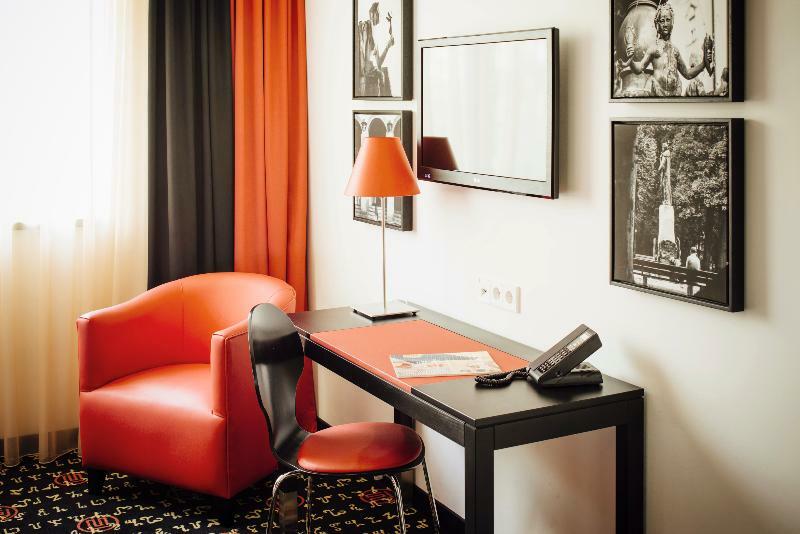 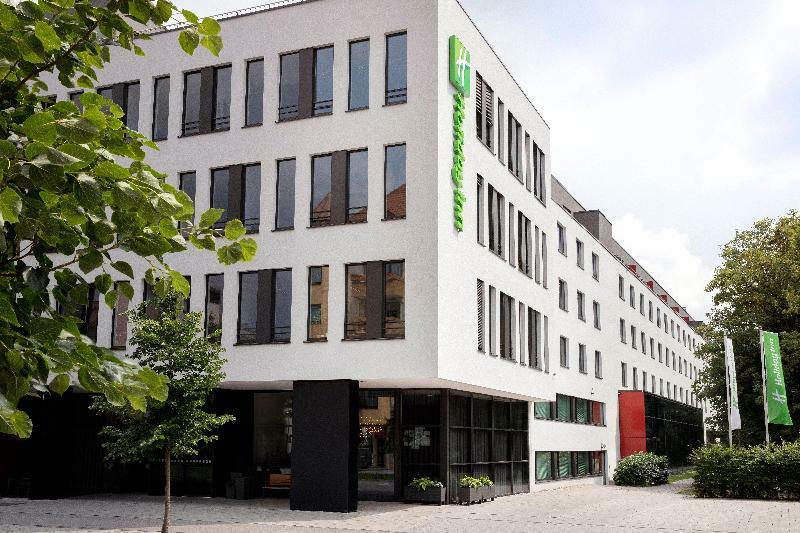 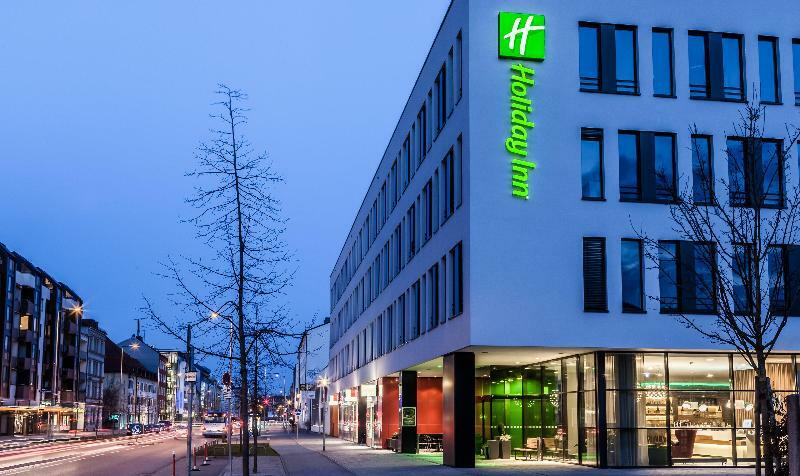 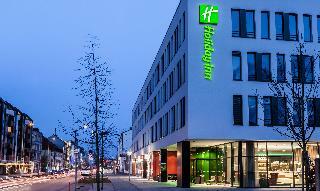 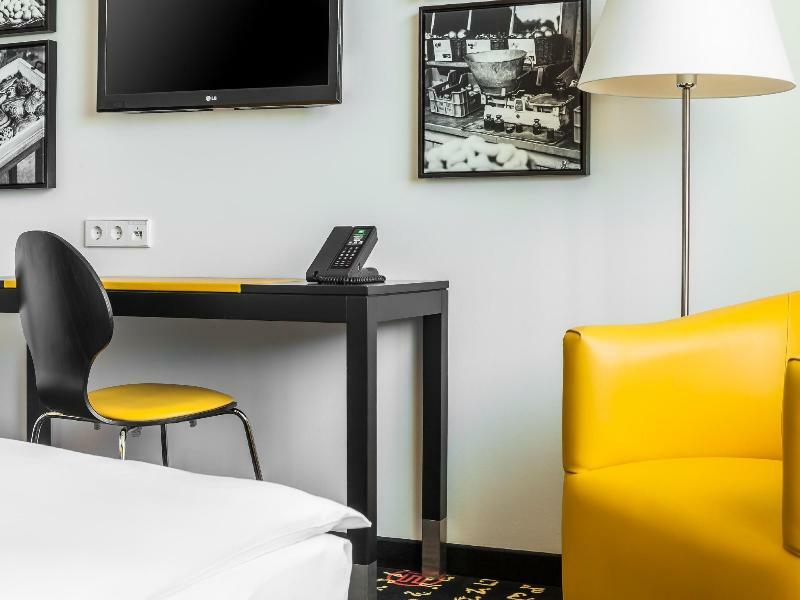 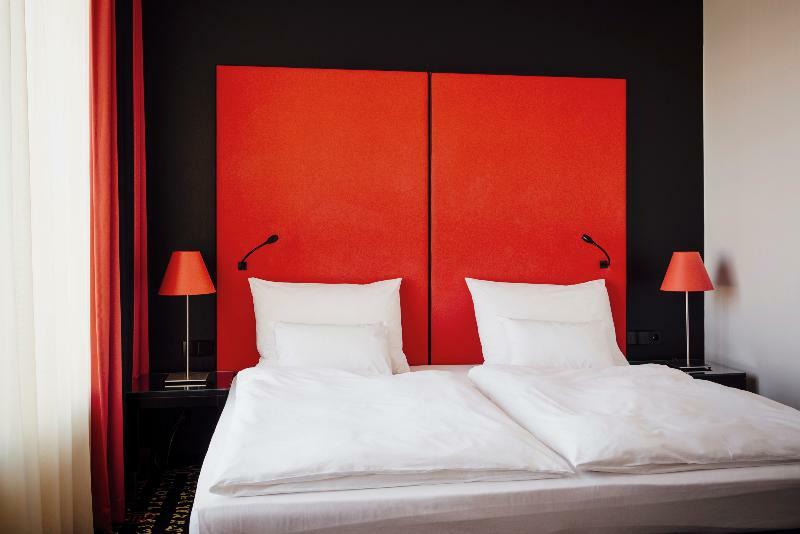 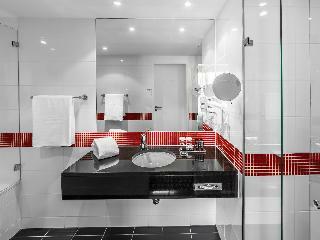 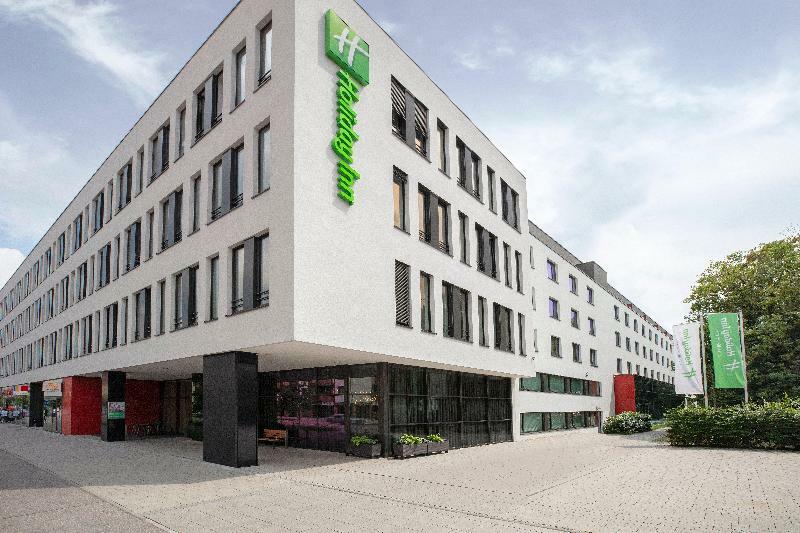 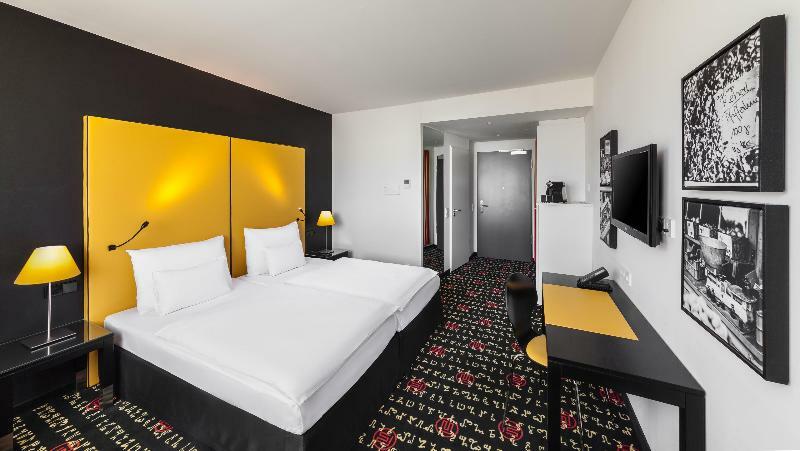 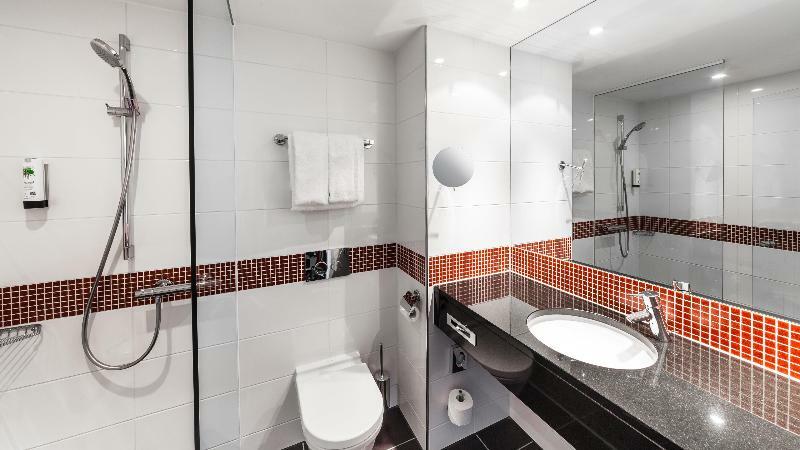 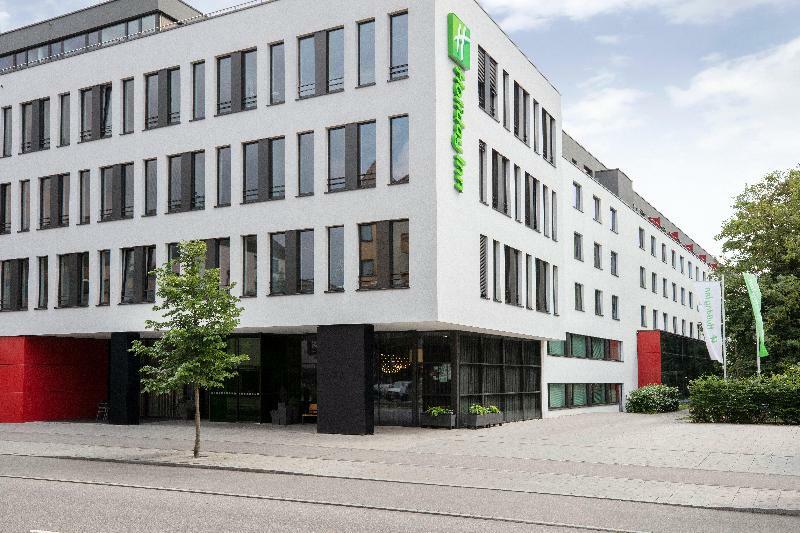 Urban and stylish, with a colourful, light-flooded interior, this luxurious hotel is situated in the city's attractive south-western quarter and combines Bavarian hospitality with the latest technology and high service standards. 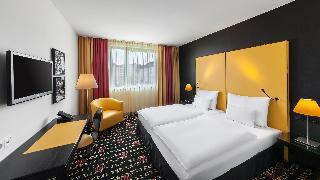 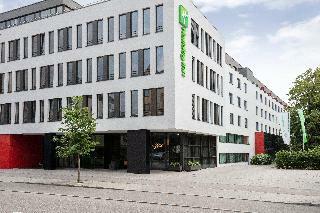 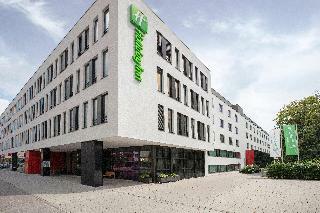 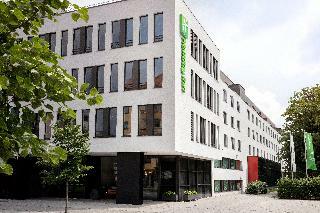 The hotel enjoys excellent transport links to the city centre, airport and central station. 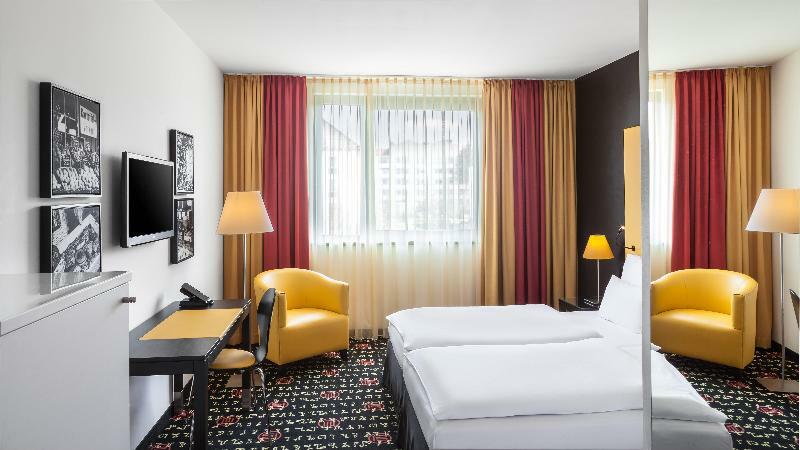 The nearest S- and U-Bahn stop Harras is just a few minutes' walk away and guests can reach the city centre in 10 minutes only. 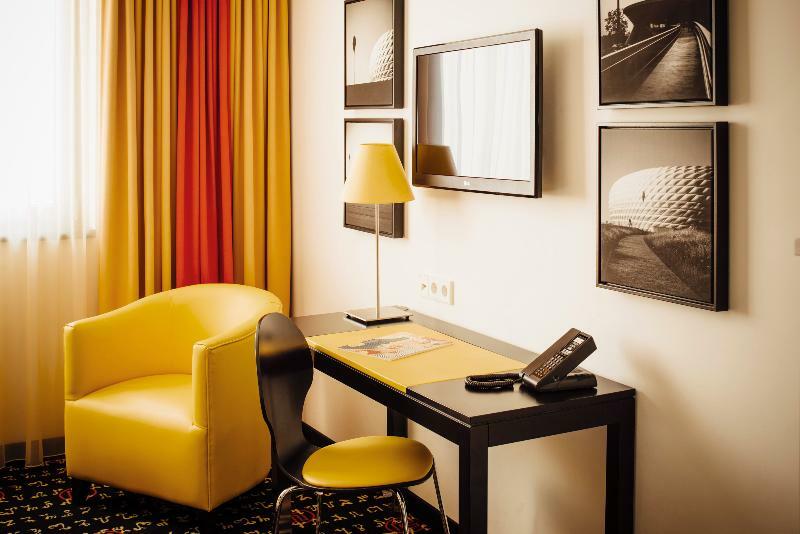 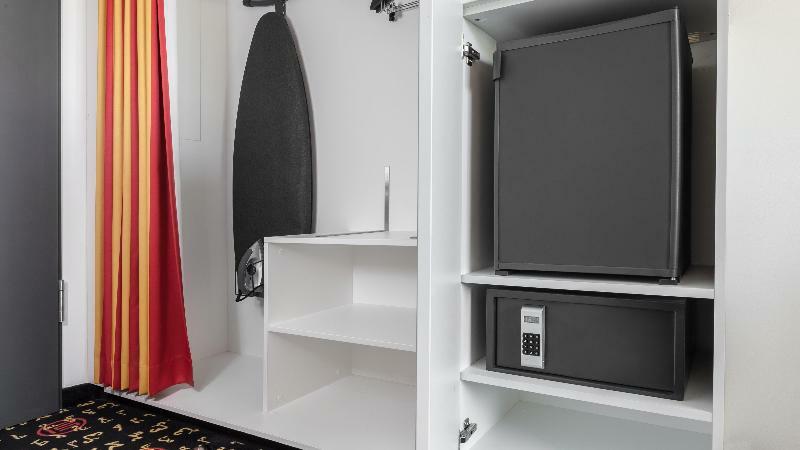 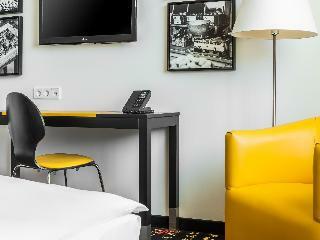 Modern comfort and a good night's sleep await visitors in 207 air-conditioned design rooms and junior suites. 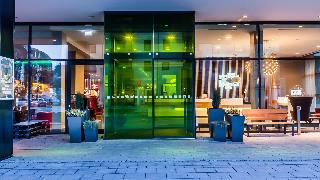 The latest food trends in the bistro “Food in style”, creative drinks at the Jazz-Bar or the wide range at the breakfast buffet spoils visitors with seasonal delicacies. 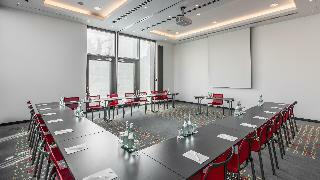 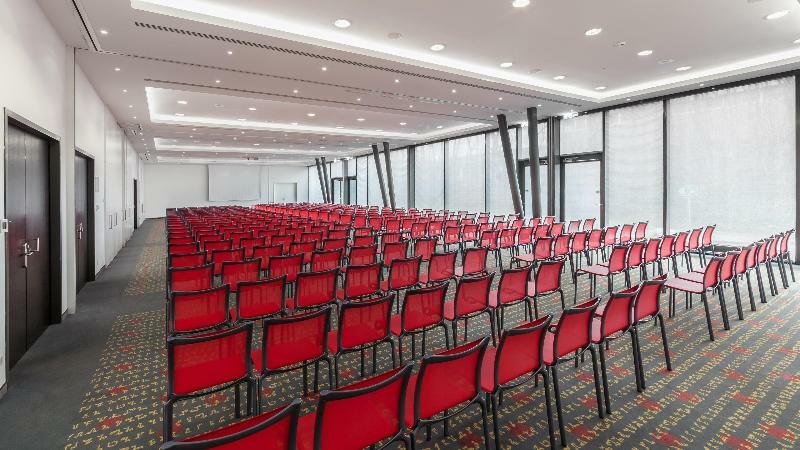 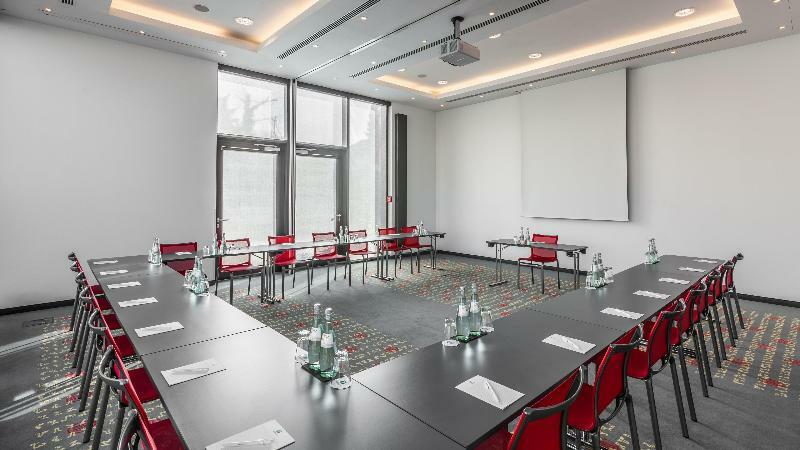 The conference area is particularly impressive with 745 m² and includes 8 multiflexible seminar and meeting rooms. After a busy day, the hotel's fitness and sauna area is the ideal place to recharge their batteries.